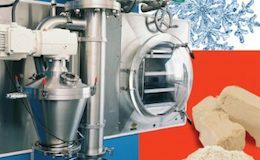 This E-newsletter focuses on thermal processing of bulk solids: Drying of food additives, and A big step forward for freeze drying bulk solids. Having trouble viewing this email? Check out the online version or add info@bulkinside.com to your address book. AVA recently received an order from a long-term customer from the food industry. 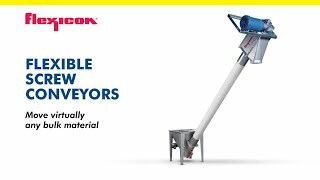 For optimum integration into a continuous production process, two machines operate with a common raw product feed in reciprocating operation. A machine is alternately filled while the other is drying. Freeze drying (lyophilisation) has been used industrially for decades to preserve foodstuffs and organic materials. 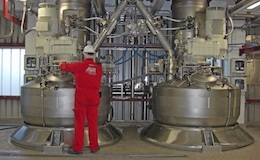 Active Freeze Drying offers unique possibilities for turning a variety of materials into a fine loose powder in just one single step.